We make high quality replacement cushions from highest quality fabric for every piece of the Martha Stewart Everyday Amelia Island Patio Furniture Set including Amelia Island Sofa Cushions, Amelia Island Chaise Lounge Cushions, Amelia Island Swing Cushions, Amelia Island Rocker Cushions, Amelia Island Club Chair Cushions, Amelia Island Recliner and ottoman cushions and any other piece you may have purchased with the Martha Stewart Everyday Amelia Island Outdoor Patio Furniture Set! www.msreplacementcushions.com is not a Martha Stewart authorized dealer. 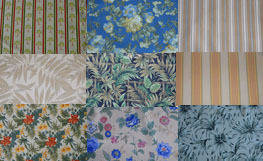 www.msreplacementcushions.com products are not Martha Stewart authorized products or Martha Stewart original designs. 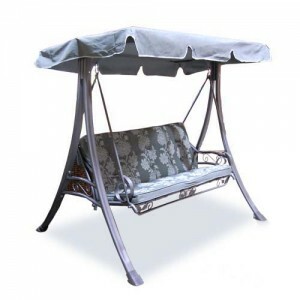 www.msreplacementcushions.com is a company that produces after-market replacement canopies and cushions that fit certain Martha Stewart brand patio furniture styles.